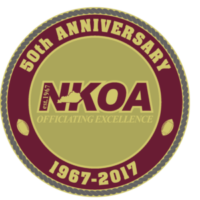 Contact - Northern Kentucky Officials Assoc. We’d love to answer your questions! Reach out here and know someone will be in contact soon.